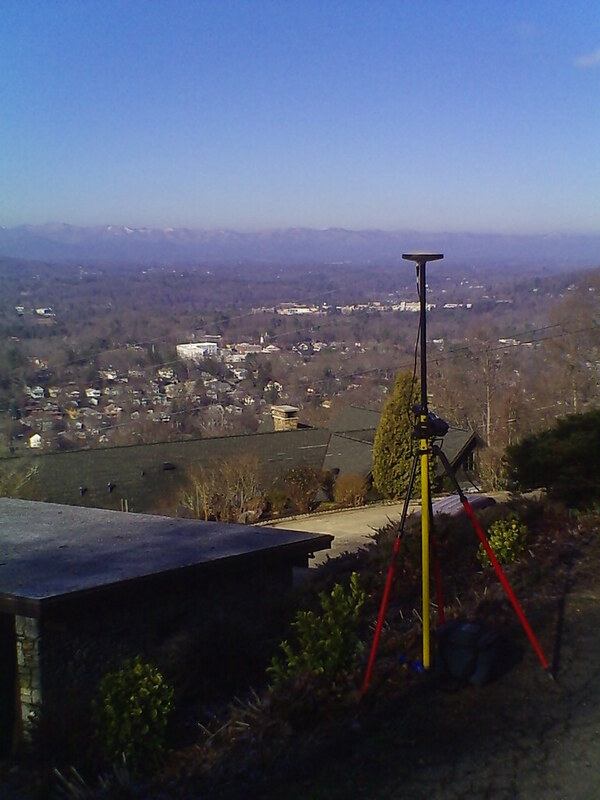 One of the most important services we offer are control surveys. 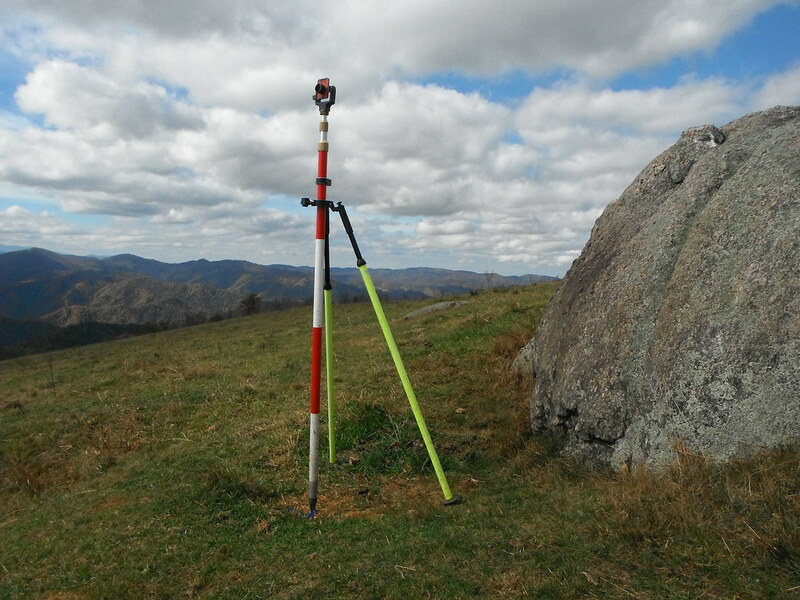 A control network is a group of monuments which can be used by future surveyors, engineers or contractors to “check-in” to the site spatially. 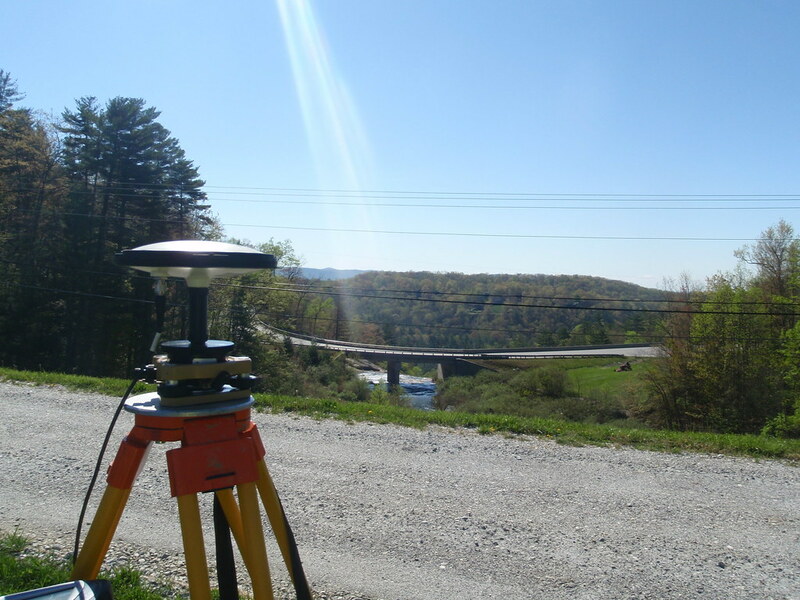 It ensures that improvements will be designed and constructed in the correct locations. 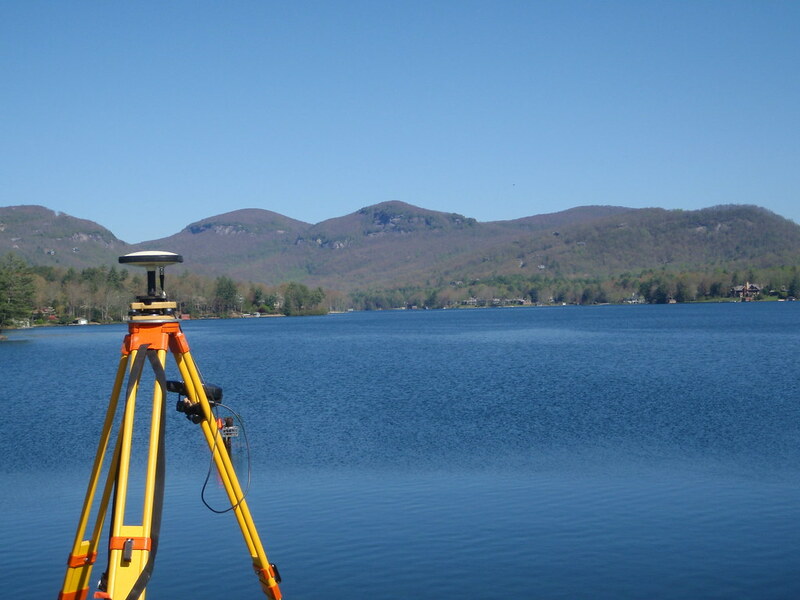 A great control network is extremely important and should be able to be used before construction for planning, during construction for stakeout or 3D models, and post-construction for as-built surveys and monitoring purposes. 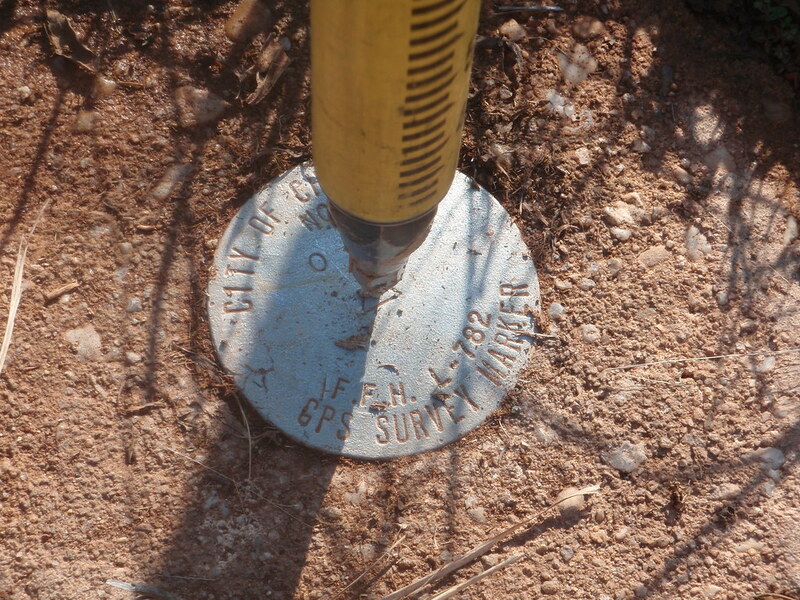 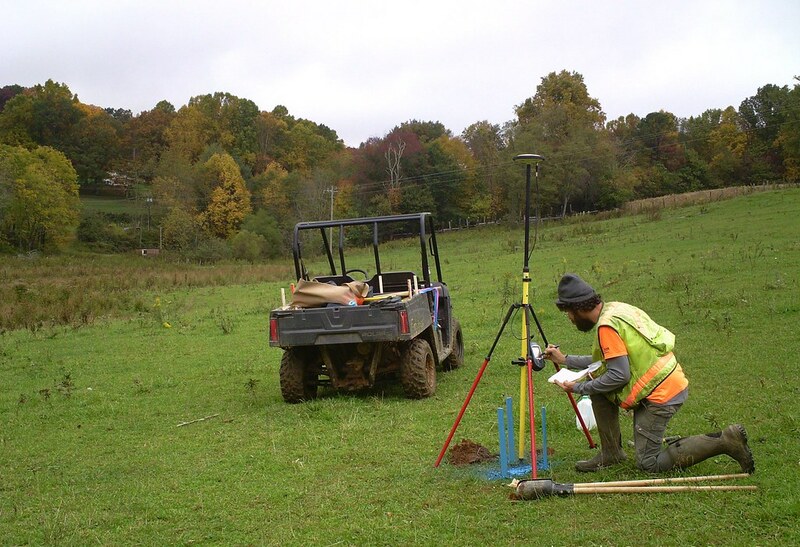 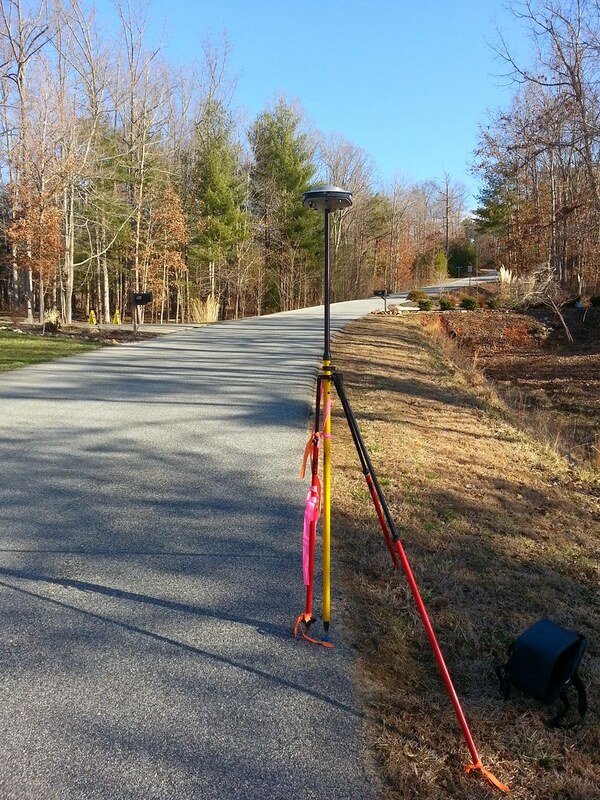 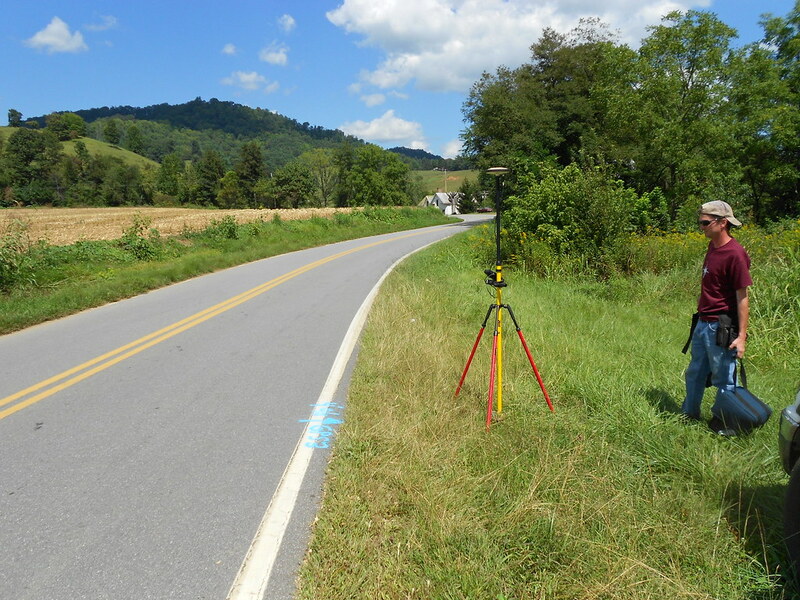 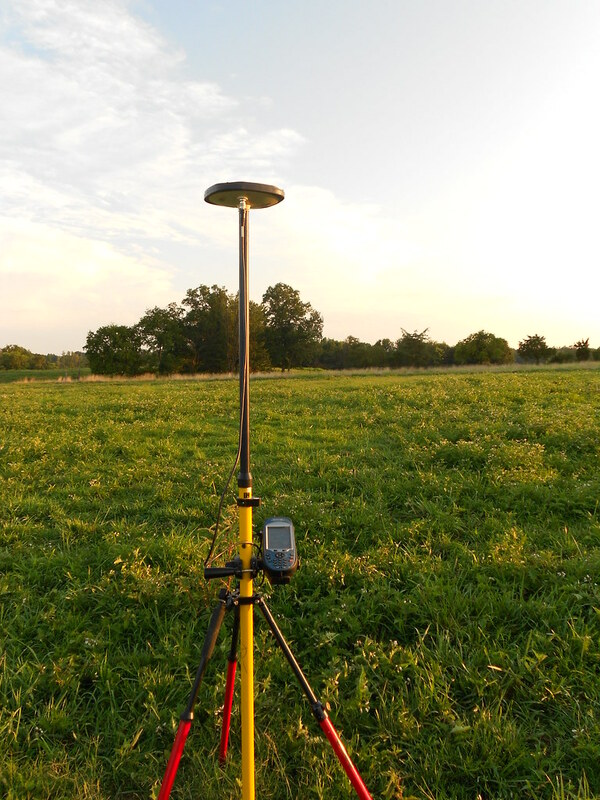 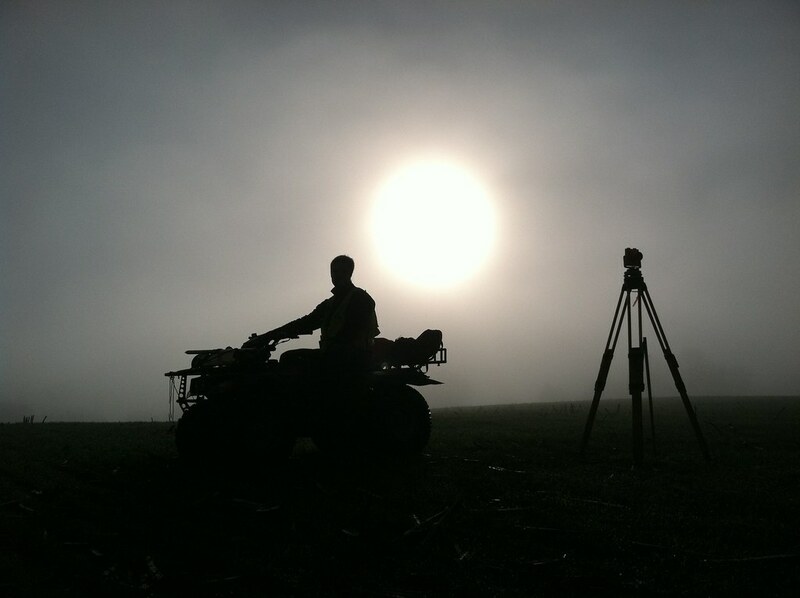 All of the projects at Kee Mapping are tied to the National Geodetic Survey grid system. 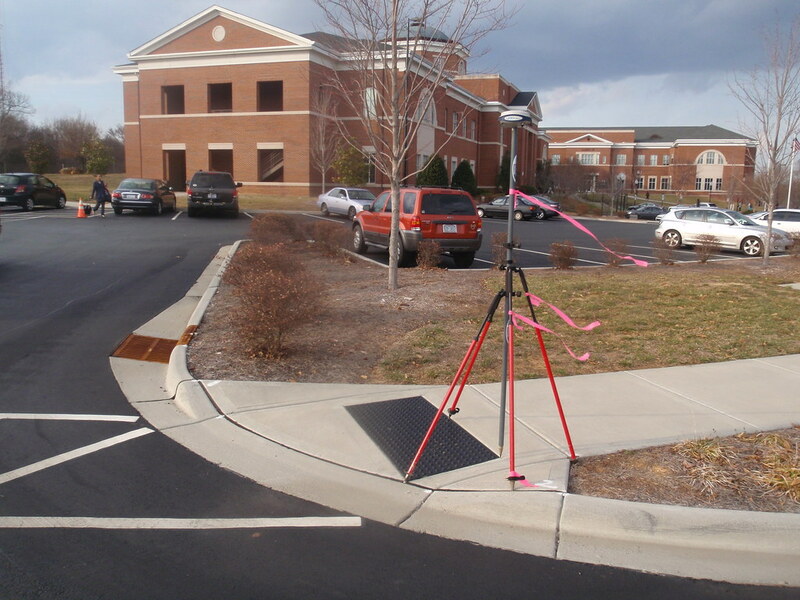 Control points are established using GPS and Total Station methodologies to a minimum of Class C Vertical and Class A Horizontal Positional Accuracies. 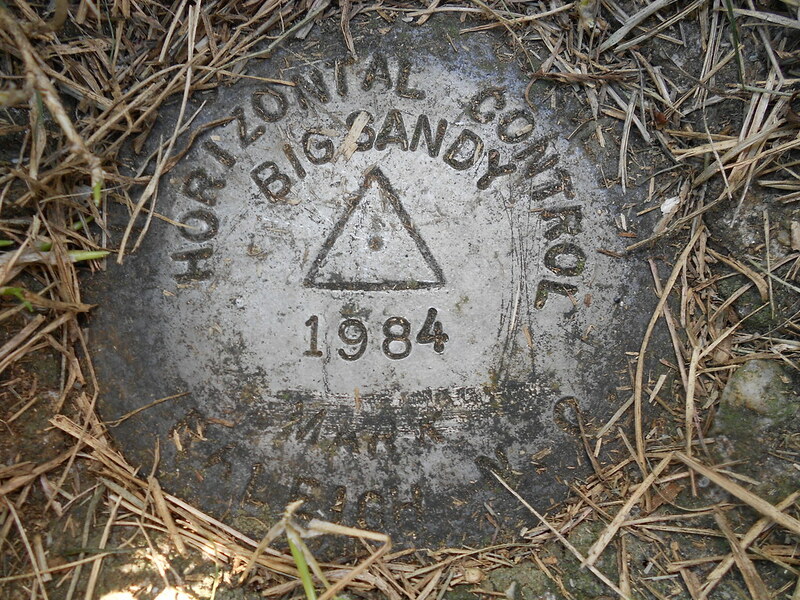 After the control network is complete we will provide a signed and sealed control map which certifies to the horizontal and vertical accuracy of the network.